The Digital Sisterhood Network is proud to announce the 2014 Digital Sisters of the Year during Digital Sisterhood Month (#DSMonth). 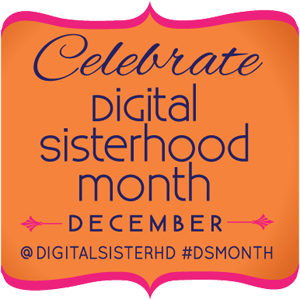 Click here to learn about the #DSMonth events including the My #DigitalSisterhood Community Is Campaign, Twitter chats on December 5 and 10, and the Meet Ups on December 6 and 12 in Washington, DC. The Digital Sisters of the Year represent the #DigitalSisterhood 100. To learn more about them, check out the #DigitalSisterhood 100 list below. It is organized into seven categories: Creativista, Empirista, Empowerista, Enchantista, Evangelista, Flowista, and Lifestylista. 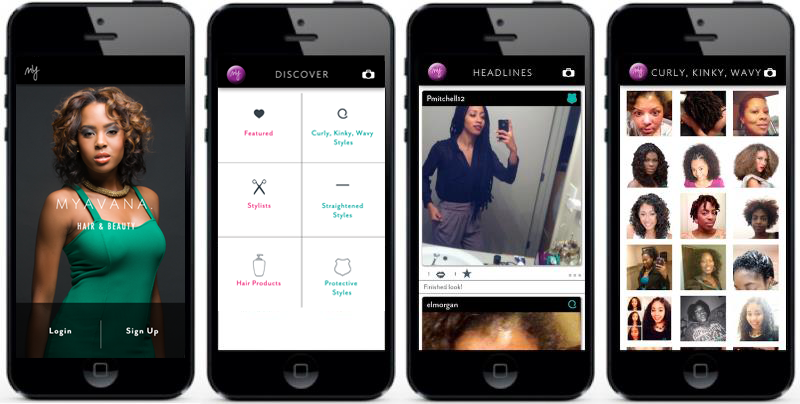 The categories are based on the Digital Sisterhood Leadership Archetypes. A Creativista is a woman who gives birth to creativity (art, books, films, products, services, and webisodes). An Empirista is a woman who thinks of herself as CEO of her own corporation, ME, Inc.; maintains an entrepreneurial mindset; and gives birth to ideas and transforms them into businesses, economies, institutions, networks, and organizations that add value to people’s lives. An Empowerista is a woman who creates and curates content, shares information and experiences, connects with others and establishes positive relationships, and builds and participates in communities that empower her and others. An Enchantista is a woman who taps into the magic of her spirit as she focuses her energy, opens her heart, trusts her intuition, embraces her fears, and shares her gifts in service to others. An Evangelista is a woman who supports and advocates a philosophy, a values system, a lifestyle, a cause, or a campaign that improves her life and others’ lives. A Flowista is a woman who unplugs from her digital life and tech devices for periods of time so she can recharge and take care of herself; and encourages women to unplug from their digital lives by incorporating mindfulness and self-care practices. A Lifestylista is a woman who lives her life as a work of art; expresses it through her passion for beauty, entertaining, fashion, food, home décor, personal style, and travel; and inspires others to live their lives as works of art. This year, we pay special tribute to 2014 Digital Sister of the Year (Evangelista) Benita Robinson Osbey. Osbey is the Founder of Teal Butterflies, a nonprofit organization that educates women about early detection of Ovarian Cancer and empowers them with resources and information to become intimate with their bodies and bring awareness to the early symptoms of this disease. 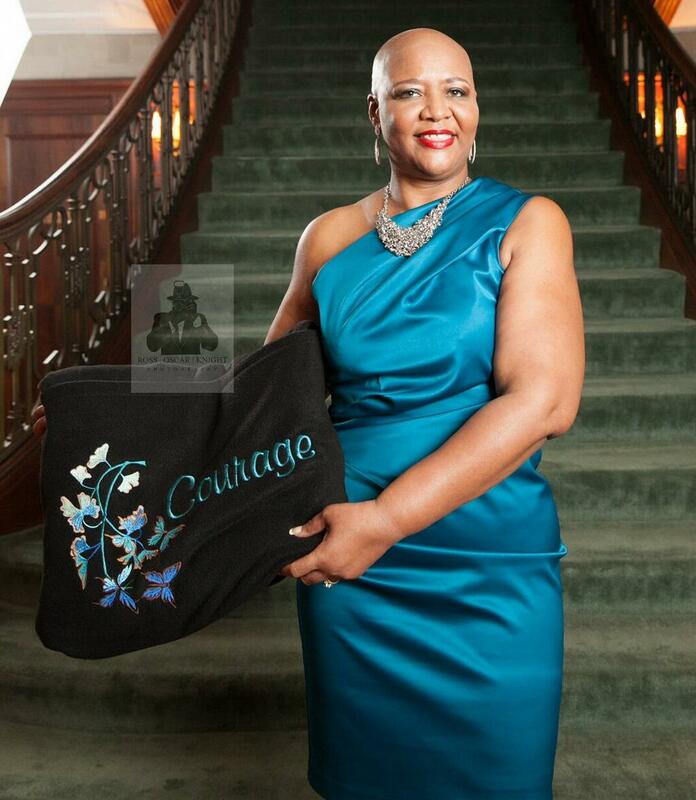 She established her organization after being diagnosed with Stage 3 Ovarian Cancer in 2011. She used her organization’s web site and social media (Facebook and Twitter) to educate, increase awareness, share resources, give inspiration, and build community. In March, she celebrated her third anniversary as a survivor. On December 3, she made her life transition and left a powerful legacy and digital footprint behind for all to see and learn from. We honor her for answering the call on her life and using her voice online and offline to be the change she was called to be in the fight to end Ovarian Cancer. Click here to learn more about Teal Butterflies. 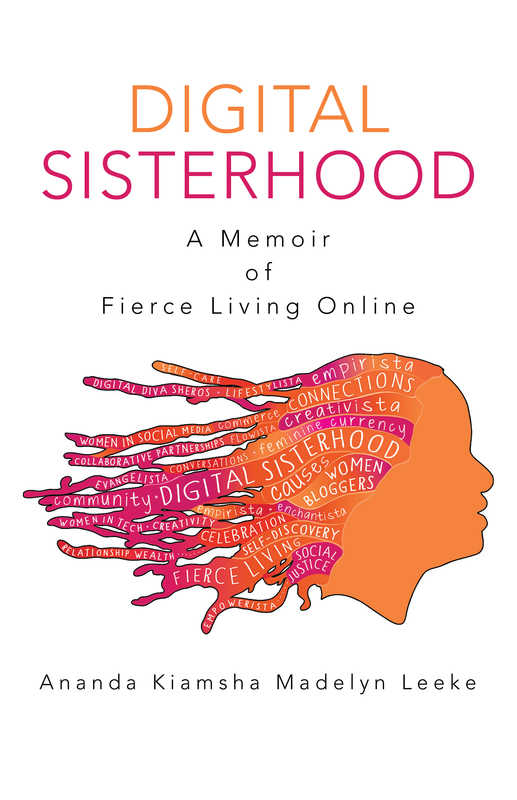 Digital Sisterhood Network founder Ananda Leeke’s book, Digital Sisterhood: A Memoir of Fierce Living Online (available on Amazon for Kindle and as a paperback) includes a list of the 2010, 2011, and 2012 Digital Sisters of the Year. It also features an appendix that helps you explore and identify your own Digital Sisterhood Leadership Archetypes. The interactive exercises encourage you to journal your thoughts in the book’s notes section. Please feel free to post the Digital Sister of the Year badge on your blog, web site, and social media sites. The code is also included below. 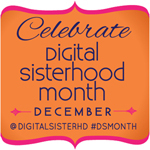 Happy #DigitalSisterhood Wednesday and Digital Sisterhood Month 2013! 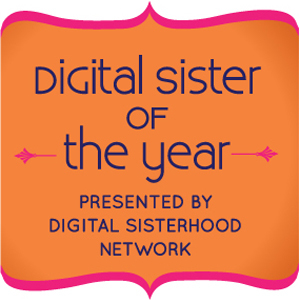 The Digital Sisterhood Network is proud to announce the 2013 Digital Sisters of the Year. They represent the #DigitalSisterhood 100. Each Digital Sister of the Year truly embodies the theme of Digital Sisterhood Month 2013: “Fierce Living: Too Bold for Boundaries.” To learn more about them, check out the #DigitalSisterhood 100 list below. The list is organized into seven categories: Creativista, Empirista, Empowerista, Enchantista, Evangelista, Flowista, and Lifestylista. The categories are based on the Digital Sisterhood Leadership Archetypes. 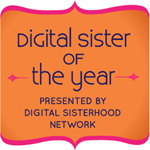 The Digital Sisterhood Network is proud to announce the 2012 Digital Sisters of the Year. 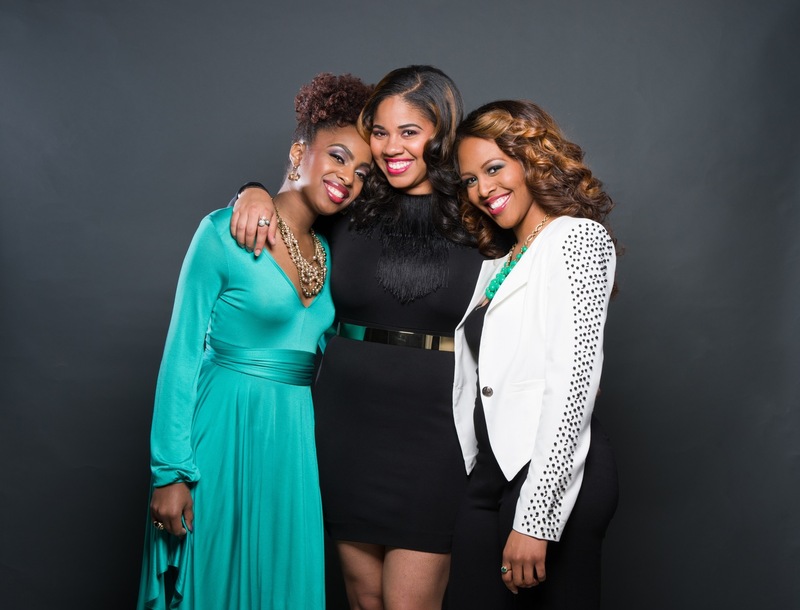 They represent the “Digital Sisterhood 100,” fierce living women who rock the web and world!. To learn more about them, check out the “Digital Sisterhood 100” list below. It is organized into seven categories: Creativista, Empirista, Empowerista, Enchantista, Evangelista, Flowista, and Lifestylista.